If you've got Korean on the mind, a recent opening is need-to-know. The fresh addition to Noyes and Foster, called Soban Korea, is located at 819 Noyes St. Anticipate classic Korean fare like stir-fried rice, pan-fried noodles, pho, barbecue, and protein-packed dishes over rice or noodles. Hone in on specific menu options like Mandu Gook, a dumpling soup with beef, egg and green onion; Omu Rice with chopped veggies wrapped in an omelet; and Seafood Kalguksu with fresh wheat noodles, shrimp, mussels and zucchini. The fresh arrival has proven popular thus far, with a five-star rating out of six reviews on Yelp. 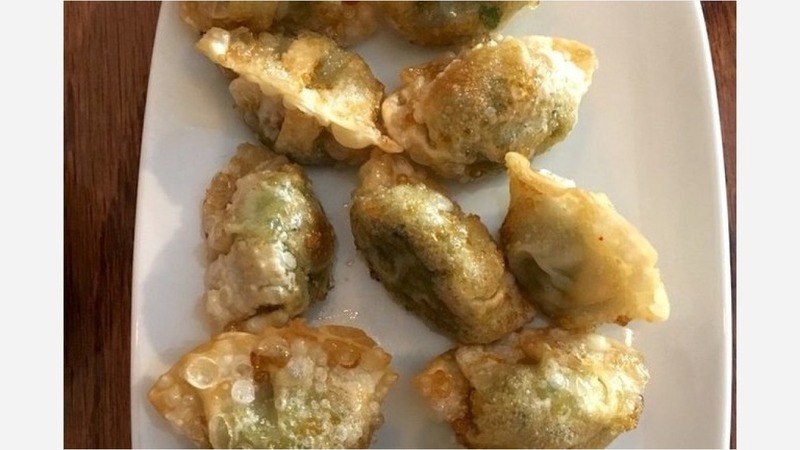 Jim F., who was among the first Yelpers to review the new spot on July 7, wrote, "Finally an authentic Korean restaurant in Evanston! Super authentic kimchi. We tried the bulgogi, the ramen and the kimchi soup, and all were excellent." Yelper Shelly B. said, "Service was friendly, food is fresh and flavors were good." Although, she also noted: "Only two dishes of banchan were served up, which is not much considering most Korean restaurants offer at least four or more." Intrigued? Stop in to try it for yourself. Soban Korea is open from 11 a.m.-9 p.m. on weekdays and 4-9 p.m. on weekends.